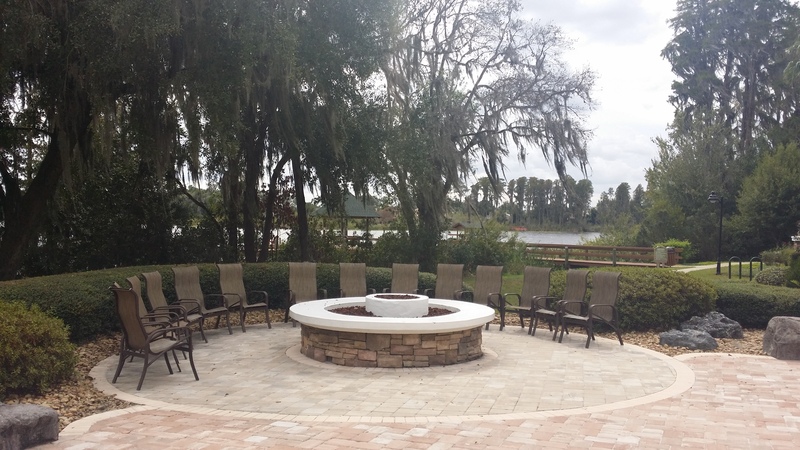 Wilderness Lake Preserve is a beautiful master-planned community in Land O Lakes that highlights the natural beauty of the area. 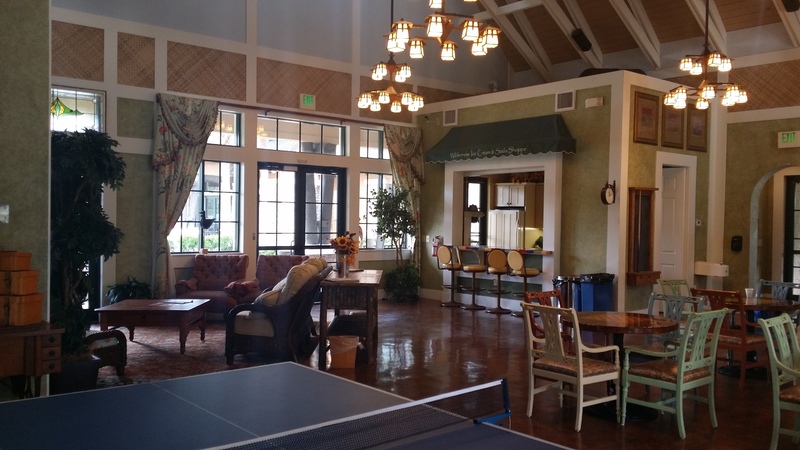 The resort-style amenities are almost too many to list but they include swimming pools, a nature center, tennis courts, kayaking, fishing, basketball courts, fitness center, game rooms and more. I can't think of another local community with so many residents enjoying common areas. There are several phases in Wilderness Lake Preserve including mostly homes and some villas ranging from the $100's-400's. In addition, there are still some pre-construction opportunities available. This page will only show listings from one phase by default, so please be sure to contact me if you're interested in what else is available in this community.